Does keeping your own books cause you to lose valuable time that could be spent making more money or enjoying your life? 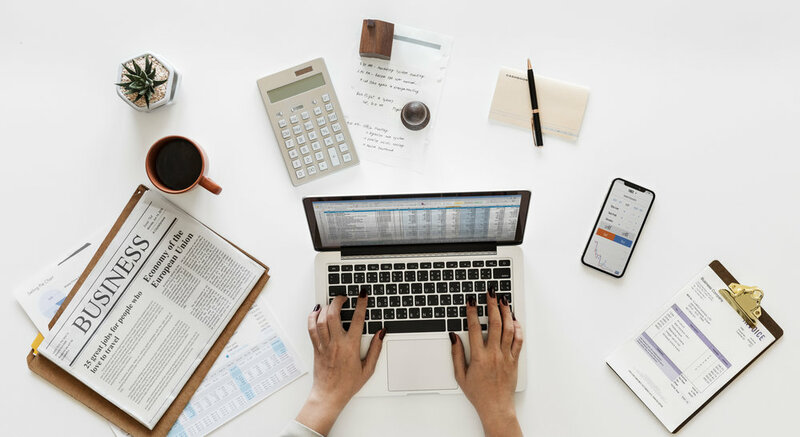 Tax laws get more complicated every year, but that doesn't mean your life or business needs to become more complicated as well. For over 10 years M & A Financials has been committed to providing exceptional customer service through a wide range of accounting services. With a background in accounting and tax preparation as well as IRS auditing expertise, We are fully able to ensure experienced and knowledgeable tax preparation and filing for individuals, sole proprietorships, corporations and trusts (CTEC Licensed). Have you recently started your own business and need expertise in helping to set up your business structure and financial systems? Or perhaps you have been taking care of everything yourself to this point, but are now finding your business needs have outpaced your knowledge of QuickBooks? That's all right. Know what you don't know. Your time is better spent with your customers or clients and increasing your revenue! Perhaps your business has brought on enough employees that you now need to outsource your HR. We offer our services as the HR resource for your growing business, to make sure that you are compliant with today's laws and best practices. We take the stress out of business owners by Providing excellent full charge accounting and HR services.